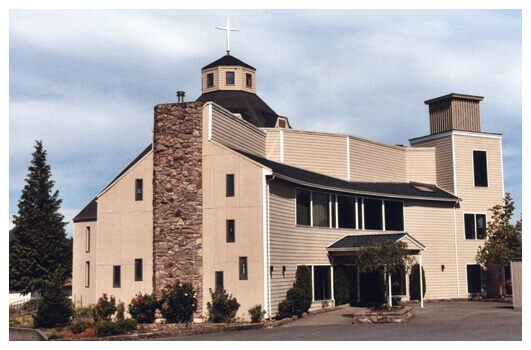 For more than fifty years Faith Lutheran Church has worshiped and served in the heart of the Umpqua. We celebrate a vital ministry with all those who share faith and life together with us today, and we look forward to the future with bold confidence knowing that God continues to be at work among us. Our congregation is a worshiping, learning, witnessing, and serving community of people among whom the Word of God is proclaimed, and the Sacraments of Holy Baptism and Holy Communion are celebrated and whose members provide support to enable the fulfillment of its ministry.